You've invested time, energy, and resources into selecting the right LMS for your eLearning project. After careful deliberation, you've narrowed down your list of top choices. But there are a variety of things to consider before making your final decision. The process can be fraught with peril, such as lengthy delays and budgeting errors. Here are 7 tips to circumvent the most common LMS implementation pitfalls. Top Learning Management Systems Experts share their personal stories and anecdotes. As is the case with all eLearning processes, you need to know the destination before you take the first step. Otherwise, you may end up with a tool that falls short of expectations. In the case of Learning Management System implementation, you must identify your objectives and desired outcomes. What do you need from the Learning Management System? Which gaps do you need to fill? How is it going to address your online training pain points? You have to examine the motivation behind your purchase. What prompted you to find a new tool and make the switch from your current LMS platform? There are a number of LMS fees to factor into your overall costs. This is in addition to the up-front expenses. For example, some LMS vendors charge monthly or yearly licensing fees. Others require an additional fee for advanced support upgrades/updates. There are also other hidden Learning Management System costs not associated with the LMS provider, such as maintenance and upkeep fees. This can all add up and put you over budget. Therefore, it's wise to ask about all of the expenses involved before choosing your LMS platform. In many cases, implementing an LMS is a group effort. If you don't have an effective team on-hand, you run the risk of unexpected and costly delays. Not to mention, a good dose of stress and frustration. Each of your collaborators has a part to play, and they must have the right skills for the task. As an example, your IT expert must be able to use all of the LMS features to get the most from the tool. Schedule a meeting with your eLearning team to gather their input and determine their talents. Ask for LMS suggestions and recommendations, especially if they have experience in the industry. Lastly, host weekly or monthly "check-in" meetings to bring everyone up to speed. This pitfall is two-fold. Firstly, you must evaluate your existing online resources and ensure they are compatible with your LMS platform. For example, third-party eLearning authoring tools or interactive learning materials may not work with the new system. Secondly, take stock of your assets to see what stays and what goes. Chances are, you might be able to save yourself time and money by repurposing your current online resources. For instance, your new LMS platform has certain features that allow you to convert PowerPoint content. 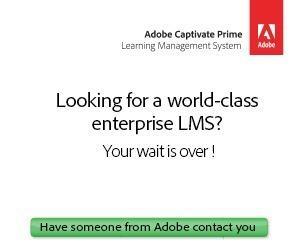 A number of LMS vendors now offer free LMS trials and free LMS demos so that you can try before you buy. As such, it's always wise to test drive the tool prior to making any commitments. You may discover that it lacks the right features. Or the User Interface isn't as intuitive as you thought. Don't miss the opportunity to explore every aspect of the tool and see if it's a good fit for your eLearning team. In fact, bring them on board and invite your collaborators to test out the software. Then hold a brainstorming/feedback meeting to get their thoughts and opinions. After all, they also have to use the tool on a daily basis. A detailed LMS implementation timeline is essential to ensure that your team stays organized and on track. In fact, you should create an outline that highlights every step of the process and who is responsible for each task. Mark it on your group calendar and then keep in touch through your Project Management platform. Assign tasks on a regular basis and set up automatic notifications. 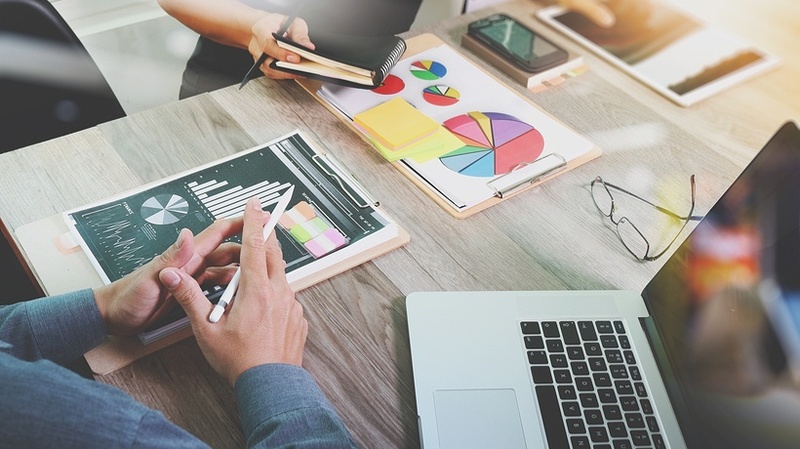 The secret to a successful Learning Management System implementation is breaking the entire process into manageable milestones. Otherwise, your team may be overwhelmed by the scope of the project. Last, but not least, open communication is crucial. Let your collaborators know that you are there to offer assistance every step of the way. Your new LMS tool is a great fit for your organization today. But is it going to be a worthwhile investment a year from now? One of the most overlooked factors for selecting a new Learning Management System is scalability. You have to choose an LMS that grows with your organization. For example, you may only have 10 corporate learners now. However, you plan on expanding in the near future, and your LMS charges for each individual user. Likewise, you might want to incorporate more interactive eLearning activities down the line. Is your LMS going to support this interactivity or hold you back? Look at all of your LMS options from a proactive perspective and then examine every feature and function. Purchasing additional upgrades or opting for a more expensive tool now may help to prevent costly headaches in the future. This article can help you avoid costly and time-consuming LMS implementation mistakes that threaten to derail your next LMS project. Remember, it's important to focus on the learning objectives and set a realistic timeline. You should also plan ahead and choose a tool that scales to meet your evolving needs. For additional help, get an LMS quote tailored to your needs in as little as 3 minutes. In 4 steps our LMS consultants will help you find the top Learning Management Systems that will best add value to your business. 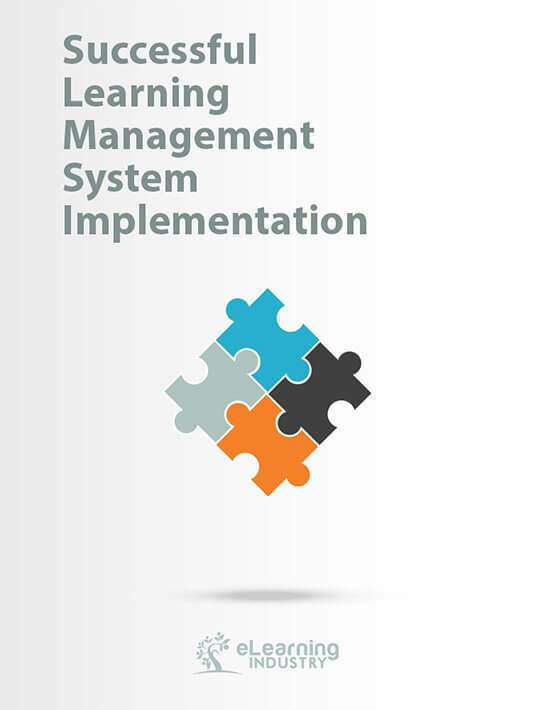 What Are The Most Effective Tips For Successful Learning Management System Implementation? Check The Free Successful Learning Management System Implementation eBook in which Top Learning Management Systems Experts share their personal stories and anecdotes. Enjoy reading the most effective tips for successful LMS Implementation and feel free to contact our team of Top Learning Management System Experts.